A Frisbee is an ideal gift idea for friends who love outdoor activities. The Discraft Ultrastar Frisbee is the ultimate plastic flying disc available in a range of UV and non-UV colours. The hammock has a maximum capacity of 200kg and its length is 340cm. It is made of 85% cotton and 15% polyester, very comfortable for resting and relaxing. The Meditation Gift Pack consists of a music CD, a tealight, candles and simmering granules. Perfect for relaxation and yoga practices at home. This mini projector is small in size which makes it perfect for travel and outdoor activities. Also suitable for small business meetings. Perfect gift idea for your firends who love outdoor activities. This speaker is splash proof which means no more worrying about rain or spill. 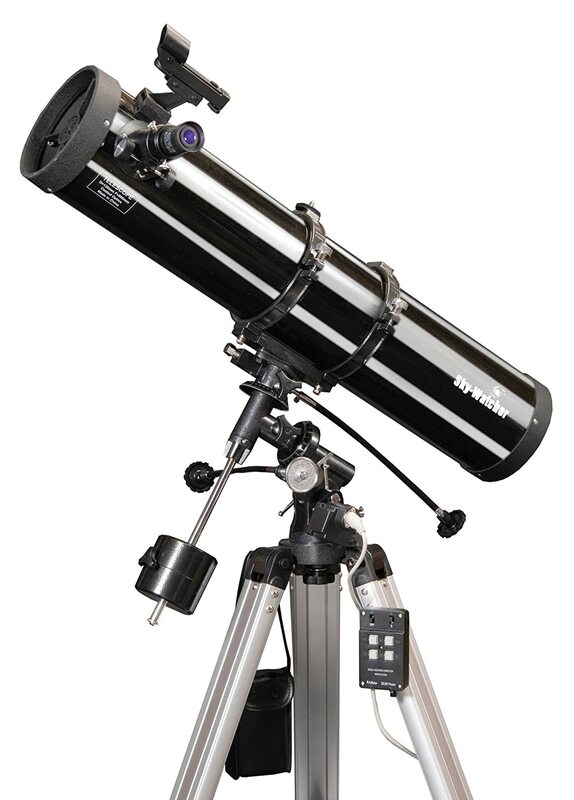 The Skywatcher Telescope has one of the largest mirrors in its price range, which means it can gather more light to ensure better visibility. The tennis set consists of 2 Wilson US Open tennis rackets and a pack of three tennis balls. The rackets come with protective head covers with a strap.